It is a universal programme that gives every child the opportunity to become bilingual and to enjoy the benefits of bilingualism. Children who have had a bilingual start in life are able to solve problems better and faster because their brains are open to new ideas. 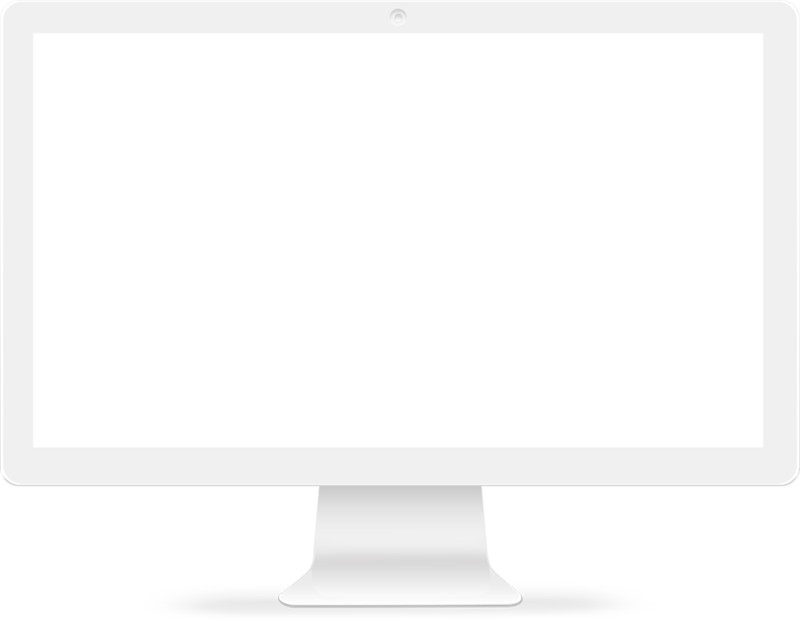 A bilingual working population generates more economic growth. Bilingual children grow into more flexible, culturally inclusive adults.  The Bilingual Future Programme works with publisher Yellow House English to prepare teaching and learning materials. 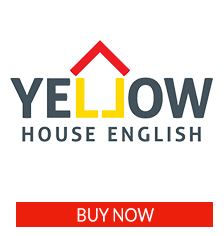 Yellow House English specialises in English for children from birth to age ten. Author, composer and language teaching methodologist, Claire Selby wrote the Universal Preschool Course at the centre of the Bilingual Future Programme. 1. 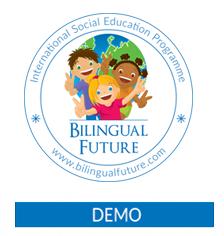 What is the Bilingual Future Programme? Bilingual Future is a universal programme that gives every child the opportunity to become bilingual. 2. 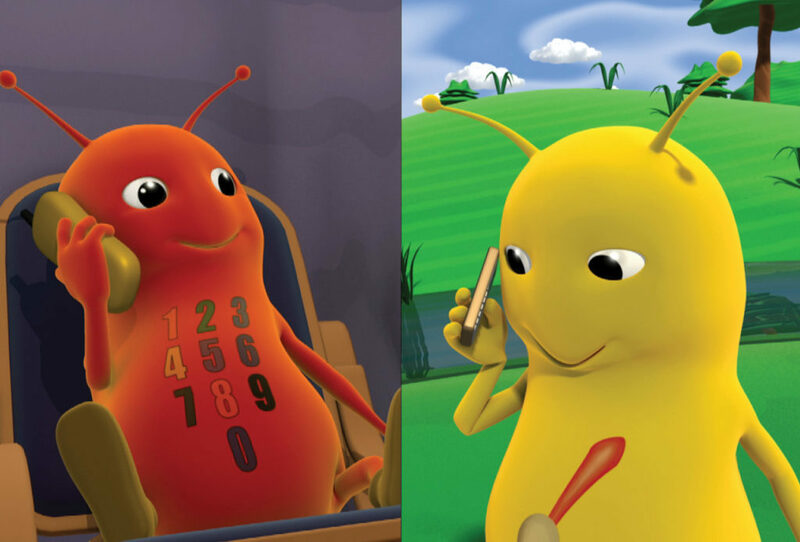 How is it different from other bilingual educational websites or programmes? The Bilingual Future Programme promotes learning an additional language as part of children’s natural daily experience and not as a foreign language. 3. How and where did it start? The Programme started through an Anglo-Polish initiative in Poland, because parents and teachers were looking for a new approach that would give better results in English teaching. It now has the support of many dozens of local authorities and hundreds of preschools. 4. What are its goals? Its goals are to give all children access to bilingualism so that they can become independent, bilingual learners by the age of 10. 5. Why do you think it would work in other countries? The challenge of making all children bilingual with English is the same in many countries so the solution offers the same benefits to all, adapted to local conditions. 6. Why is it a good idea? Better educational outcomes: Children develop greater cognitive skills when they learn a second language early. Better economic prospects: Leaning English offers young people more employment opportunities. Better international relations: Bilinguals have broader cultural awareness, adaptability and understanding. 7. Why start with preschoolers? Isn't it Ok to start at school age, as we do now? Children’s brains are designed to learn multiple languages easily only from birth to age seven. After that, the language ‘box’ in the brain closes so languages are learnt as logic, not absorbed naturally. Age seven is the beginning of the end for learning language naturally, so it is important to start earlier. 8. How can parents and teachers help if they don’t speak English? With the Bilingual Future Programme, parents do not need to be able teach. Their role is to share, support and encourage. Many parents learn with their children through the Programme’s ‘You learn, I learn’ approach. Teachers can lead activities to the level of their English abilities through the four versions of the course materials in the Programme, including teachers who do not speak English. 9. How is the Bilingual Future Programme delivered? 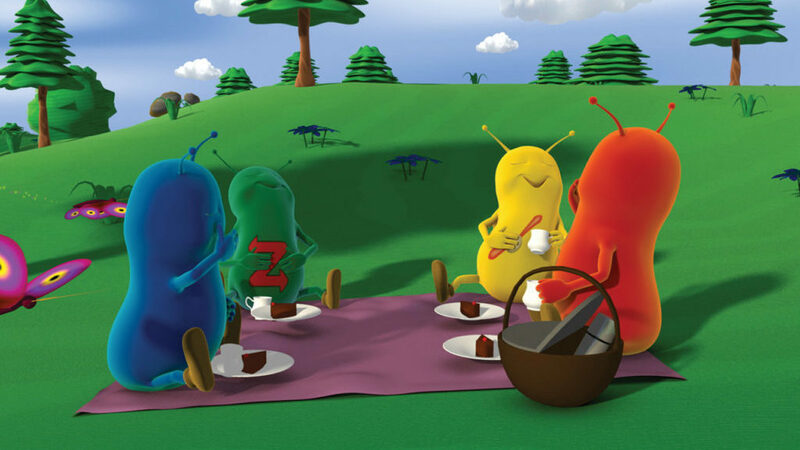 The Standard version presents language to pupils for the teacher, so the class teacher’s role is to lead activities that support language learning. 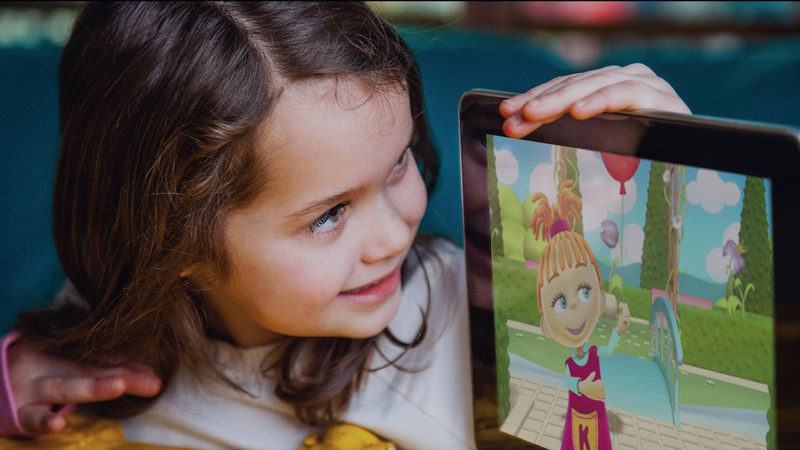 There is a PLUS version for qualified English teachers that encourages interactive language use, an Expert version for bilingual schools and an Easy Access version for use by carers of children with learning challenges. This makes the Programme a truly universal learning opportunity for all. Moreover, the Programme is building a teacher training plan designed to help teachers advance through professional development from the Standard course to the PLUS course, so benefiting teachers and pupils. 10. How will the Programme change English learning for older children in school? Pupils in the Bilingual Future Programme will already know the basics of English sounds, structures, age-matched vocabulary and core communication skills before they go to school. These pupils will learn more vocabulary faster, learn to read in English more easily and so be able to read about topics that interest them sooner. They can access more information in English earlier as become bilingual readers and speakers, saving time and effort for other subjects later on in school.